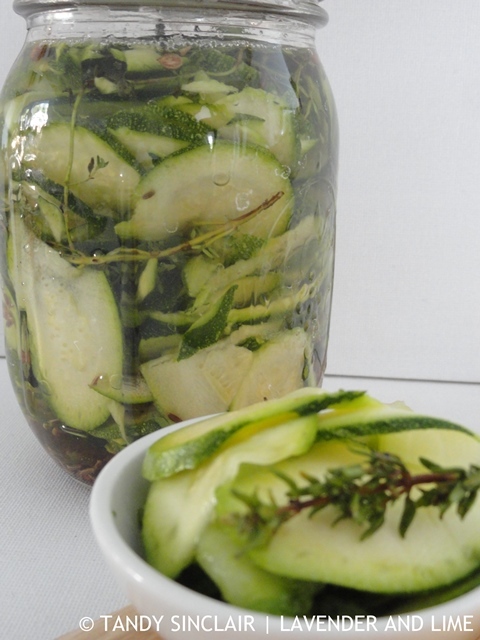 This month the Food In Jars challenge is to make quick pickles. I chose to make quick pickled courgettes. We have used them in a quinoa and barley salad for extra crunch, with cheese on a platter and to top the venison burgers we had for supper. I am a firm believer that if you want to be critical of your government you have to vote. Don’t like Trump? Did you vote? Don’t like Brexit? Did you vote? Don’t like Zuma? Did you vote? See where I am going here? Our democratically elected president has put our country into junk status. He fired our finance minister for the second time. And along with firing an educated man, one most suited to the position, he also fired other members of his cabinet. These were the people who stood up to him. Our new finance minister has no education. Like our president, he is ill equipped to do his job. The ratings agencies have decided we are a credit risk. Basically the country has been black listed. We are not worth investing in. The Rand has dropped and to people bringing money into the country that is a good thing. But for those of us about to embark on overseas holidays it is a bad thing. A friend mentioned yesterday that the drop in the currency equates to an extra R100 per £1000! With the exchange laws that govern South Africa that could have left us in quite a pickle with getting Euro for our trip. We are only allowed to get Forex 60 days before our trip. I took a gamble and bought ours before the budget speech. I could have got a better rate had I waited a few weeks, or the bad rate it is now since Zuma decided he can be an autocrat. The sooner this man is replaced as our president the better! And yes, I did vote. yes yes yes. i voted, but being a stereotypical cynical young person who feels like their voice doesn’t mean a thing in the grand scheme of a massive country, my vote didn’t matter. and now with the government a mess, it still feels like there’s nothing i can do. there’s donating and volunteering of course, but that seems like such a short term solution, rather than something long term and lasting. anyways. these quick pickled cucumbers sound delicious, and i’d happily pluck them out plain and snack on them all day long. I totally can understand where you are coming from. But every vote counts so don’t stop! I’m really quite glad that voting is compulsory here in Australia. Although it should be able to be done online in this day and age! 🙂 I do adore pickles so thank you Tandy! I never knew voting was compulsory in Australia. That is so good. 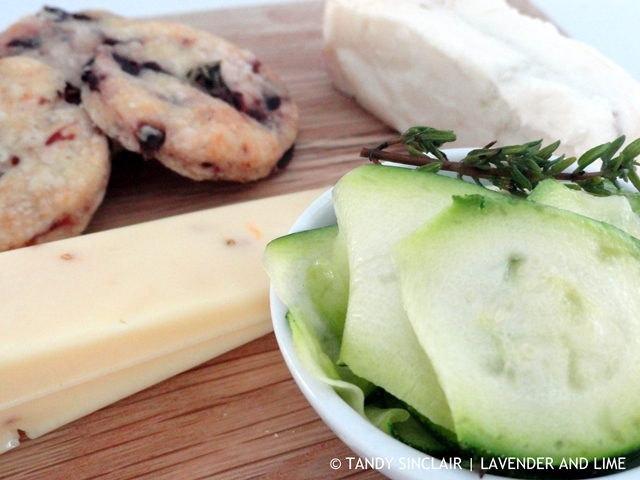 Great idea and perfect for a cheese board, on a sandwich, salad or just straight from the jar! Wishing you a super weekend! I always like simple and easy recipes, Tandy. And this pickled courgettes is really making my mouth water. These would be such a great addition to so many dishes! Your pickles look great Tandy, I pickled some eggs but they turned out awfully salty. The political climate is scary here too, wish things would turn around. I made pickled quails eggs a few years ago. They turned out quite good if you are looking for another recipe to try. Your political problems are quite significant globally sadly. oooh yes please! I love your idea of putting them in a salad with quinoa, but I bet they would also be a great addition to a cheese board.